What Happens if There Is a Forged Signature on a Deed? A quick deed or quit claim deed is a legal form used to transfer the rights of property from one owner, the grantor, to the new owner, the grantee. 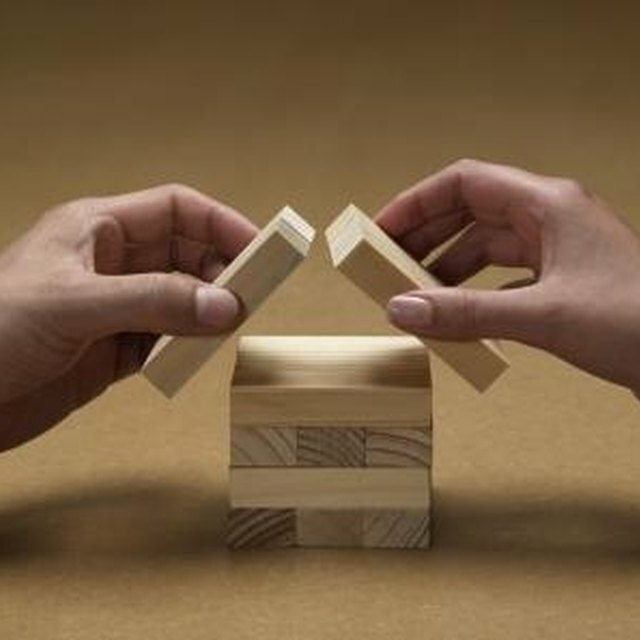 Unlike a warranty deed that assures the grantor has full interest in the property, a quick deed does not guarantee to the grantee that the grantor has title to the property or that the property title is clear. However, the purpose of the quit claim deed is to convey whatever interest, if any, the grantor has in a specific piece of real estate. Decide the reason why you want to prepare a quit claim deed. Consider the reason for the transfer of your rights of such a large asset like real estate to another individual. Ensure you are making the right decision for your specific situation. A quick deed is irreversible, unless the grantor files suit in court to recoup his ownership rights. Quit claim deeds are commonly used in divorces, purchasing a property and planning a life estate. Consult with a real estate lawyer to make sure you are following the correct legal process for preparing a quit deed on your property and that you are not being scammed. The Federal Bureau of Investigations (FBI) reported that in 2006 there were 35,617 cases of mortgage fraud. Many of these cases involved quit claim deeds and unsuspecting homeowners signing over their property rights to strangers or scammers posing as real estate professionals. The FBI recommends that you seek the assistance of a lawyer to supervise your real estate transactions. A lawyer can explain and protect your rights in your real estate dealings to ensure you are not being coerced or tricked into signing. Obtain a quit claim deed document. In order to transfer your rights to the grantee, you must complete this legal form. You can get a copy from the Internet on many legal websites like The Lectric Law Library. Fill-out the document by signing it, printing your name and the name of the grantee, dating it and writing your property address and the legal property address, which includes the lot and block number with the subdivision name. You can find the legal address by contacting your county registrar of deeds office. Most states require a quit claim deed be notarized by a notary public. A notary public is a government appointed public servant who is authorized to witness the signing of documents to deter fraud. Locate a notary public in your area by visiting the local library. The charge to have a document notarized can vary from 50 cents to $10. Deliver the deed to the grantee in-person or via mail. Record the deed. To make the deed official, it must be recorded with the county registrar of deeds where the property is located. Most counties charge a small fee for recording a deed. Contact the county registrar of deeds department for the specific fee amount.